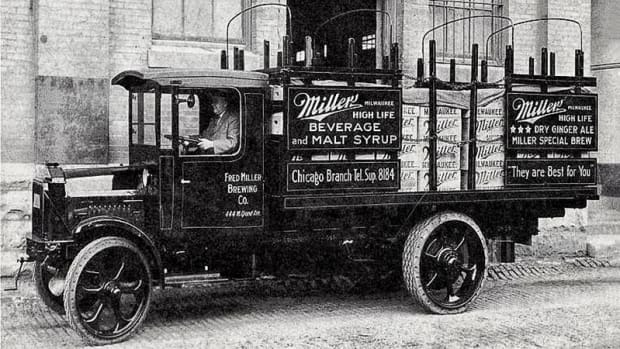 During the 13 dry years of Prohibition, sneaky Americans went to great lengths to conceal their alcohol consumption from law enforcement. 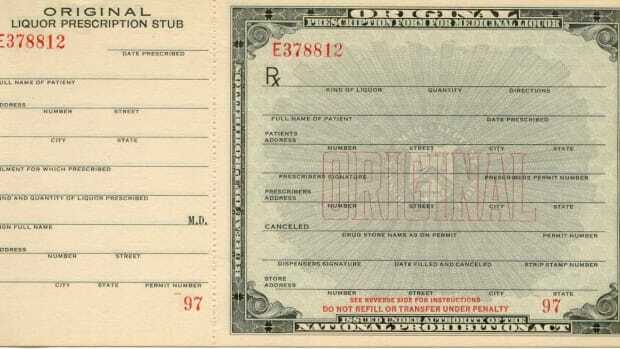 Prohibition went into effect on January 17, 1920, officially banning the “manufacture, sale or transportation of intoxicating liquors” for beverage purposes in America. 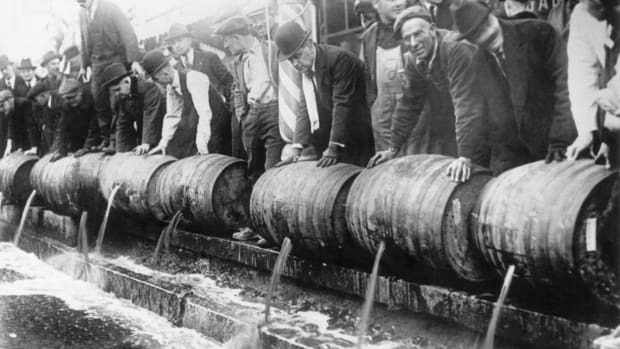 No law, however, could suddenly transform the United States into a country of teetotalers. 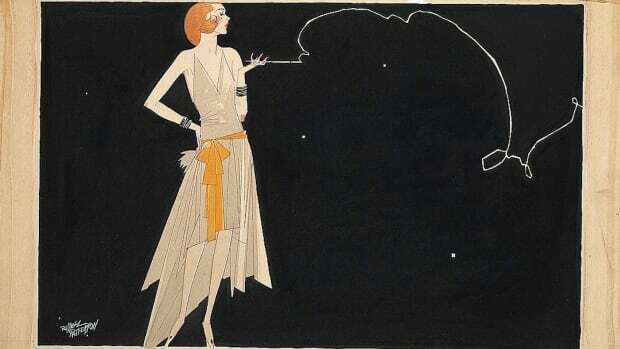 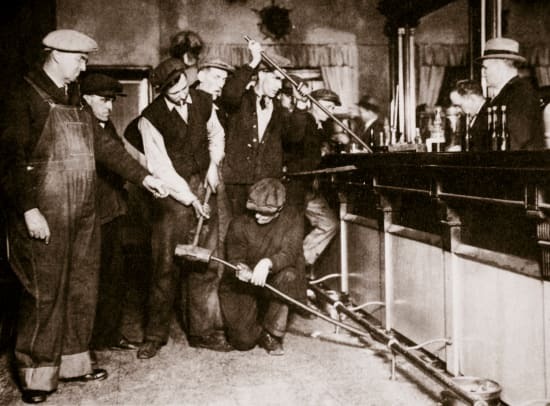 Prohibition only drove the alcohol industry underground, and Americans kept right on imbibing during the 13 years that Prohibition was the law of the land. 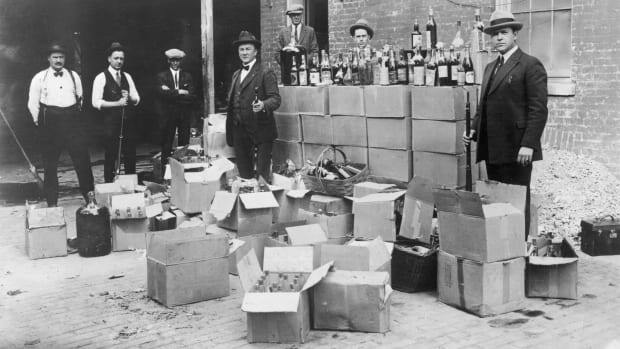 Enterprising moonshiners produced millions of gallons of illegal hooch, organized crime flourished as it moved into bootlegging operations and tens of thousands of speakeasies popped up across the country. 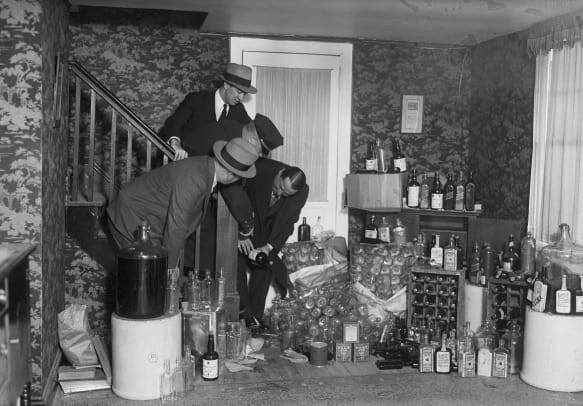 Law enforcement found no shortage of work raiding speakeasies and bootlegging operations. 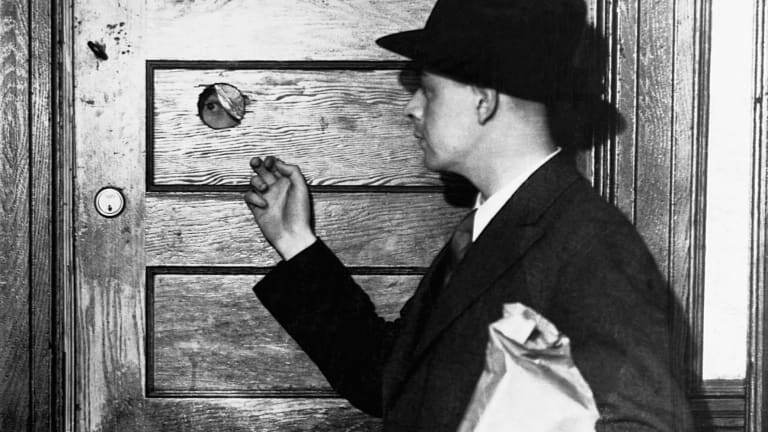 However, police and federal agents could do little more than slow the flow of alcohol. 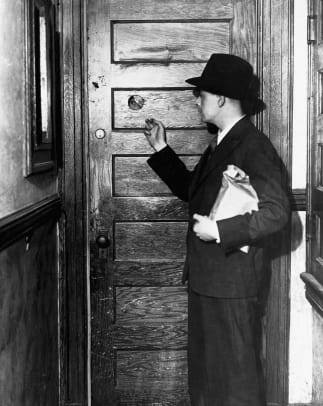 Below, photographs from the 1920s and 1930s show some of the ingenious steps that American drinkers took to elude the authorities, from alcohol hidden inside hollow walking canes to liquor flasks disguised as books.